This crawl mat is large enough for your baby to crawl and play. Material: PE Cotton. Type: Crawling Blanket. 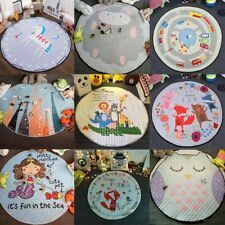 1 x Crawling Blanket. The perfect way to add color to a room and for kids to simply have fun. 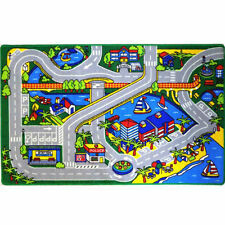 This City Rug includes a Hospital, a School, a Airport and so much more! Extra Thick Fine Quality, Has a skid proof latex back! Folds and rolls up very nicely. Large Size! Great for Bath, Bedroom, Playroom. 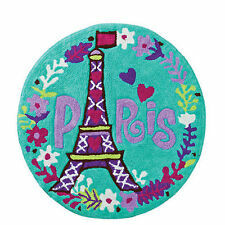 This stylish shaped Nori Cat floor rug will add a contemporary finishing touch to your little ones bedroom or nursery. A part of the Sass and Belle Kawaii Friends collection, the adorable design features a pretty cats's face. This rug will look stunning in any fan's bedroom and features a great non-slip backing. 100% Official FC Barcelona product. 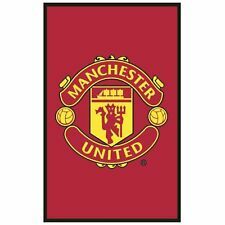 Ideal for any fan's bedroom! 100% Polyamide. The material is high-qualified Acrylic fibre, which make the rug washable for hand or machine. We have our own factory specialized in customizing area rugs, all of our rugs are made by hand. Accessorize your bathroom with a bright and colorful Hello Kitty 31.25"x21" microfiber rug is ideal for bathroom or any room. Machine washable. 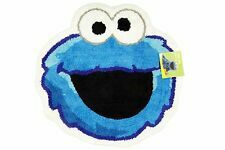 - Accessorize the bathroom with a Hello Kitty soft and suptle microfiber rug. 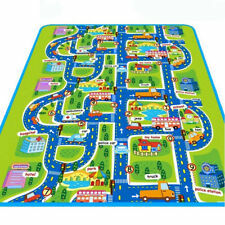 Features This City Rug includes a Hospital, a School, a Airport and so much more! Large Size! Folds and rolls up very nicely. Item model number: Playmat-50. Features Catboy, Owlette, Gekko. Coordinating PJ Masks bedding and bedroom accessories available. Colourful shaped floor rug. Sofia the first academy shaped rug approx. ACADEMY design. At eSellerSolutions.com we create professional and attractive eBay item templates, ebay shop templates, ebay listing templates for eBay listings. 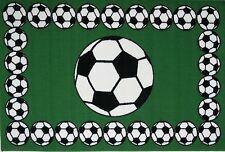 New ListingPaw Patrol Area Rug 38" x 52"
(Stadsdel Car Rug. 4.25 x4.25 feet). Multicolored felt ball rug is handmade in Nepal. 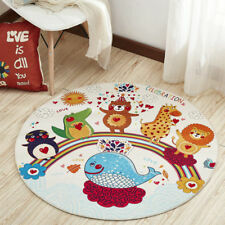 This type of rug is very popular in west as "hay Pinocchio rug". Thousands of felt balls are string together like pearls in strong nylon thread to add the durability on the rug. HANDMADE Woolen Felt Balls Rug. WOOLEN FELT BALLS RUG. Multicolored felt ball rug is handmade in Nepal. This type of rug is very popular in west as "hay Pinocchio rug". Thousands of felt balls are string together like pearls in strong nylon thread to add the durability on the rug. Fiber Content: Acrylic. Color : Purple. Design : Solid. Made in an ISO-9001 facility. color variance, or individual monitor settings which may distort actual colors. Foundation : Non-Skid Backing. The Sweet Dreams collection evokes playful innocence. Clean, simple shapes, such as stars and clouds, are given cute characterisation through small detail. The soft palette in this collection is suitable for all genders and it certainly isn’t restricted to just children! Listed by Sku Fetch. This City Rug includes a Hospital, a School, a Airport and so much more! Extra Thick Fine Quality, Has a skid proof latex back! Folds and rolls up very nicely. You will need a suitable adapter to use the item in your country. Paw Patrol Area Rug 38" x 52"
GA Gertmenian & Sons Childrens Area Rug Animals of the World 45" x 52"